Our Commercial Plumbing in Dania is reliable and includes guaranteed workmanship for all repairs and remodeling services. 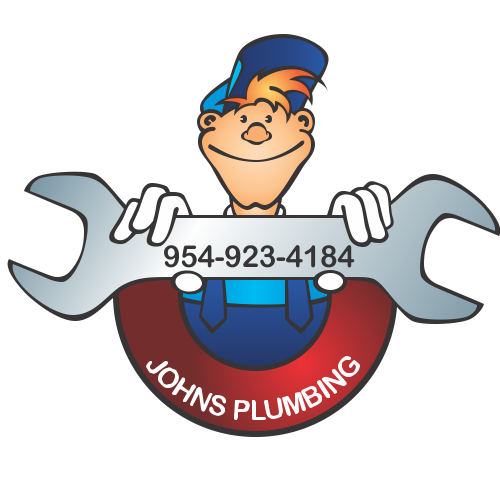 John's Plumbing has been a leader in Dania for plumbing services that are affordable and available 365 days of the year since 1984. Call today for a FREE estimate on any repair or remodeling job. 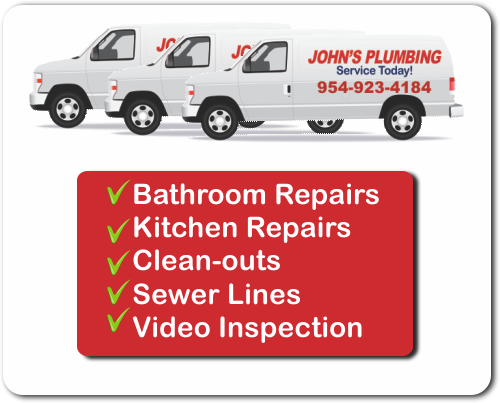 Commercial Plumbing Dania - John's Plumbing - Our Plumbers Are Ready To Help You! Clients of our commercial plumbing in Dania have been from many industries including hotels, hospitals, restaurants, shopping centers, nightclubs, warehouses, and much more. We can help you plan your kitchen or bathroom remodeling project, search for hidden leaks, and will be able to repair many critical problems fast and at affordable prices. Plus, John's Plumbing will never include hidden fees or extra charges for nights and weekends. Call today if you suspect a leak. Call any time you need licensed and certified commercial plumbing in Dania. 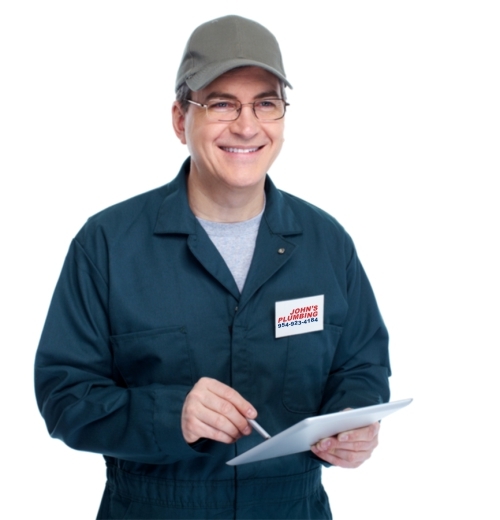 John's Plumbing operates a 24/7 emergency repair line for late night leaks and other critical issues. From backflow and sewer lines to drain cleaning and replacements, our team is known for professional solutions that are easy to request and last long.